The Balinese cat is a kind of cat that was considered to be as a Siamese cat by the Traditional Cat Association (CFA) until the 1950s. It was only during the 1950s that the Balinese cat made into a new breed of cat. 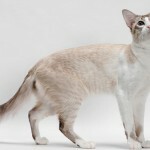 Maybe that could be because of the fact that the Balinese cat was similar characteristics of the Siamese cat. In the United States of America the Balinese cat was registered as a Balinese cat only during the 1950s. 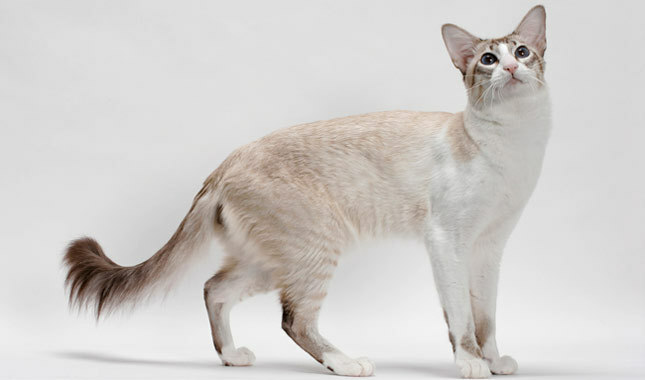 Though the Balinese cat looks and weighs the same as the Siamese cat, they have more fur and hair on their body. However, you will find that they are very similar to that of a Siamese cat. 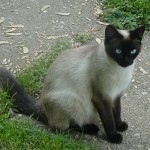 Since they come in the same colors to that of the Siamese cat, they are often mistaken as one. But, that has features that quite different to that of a Siamese cat. 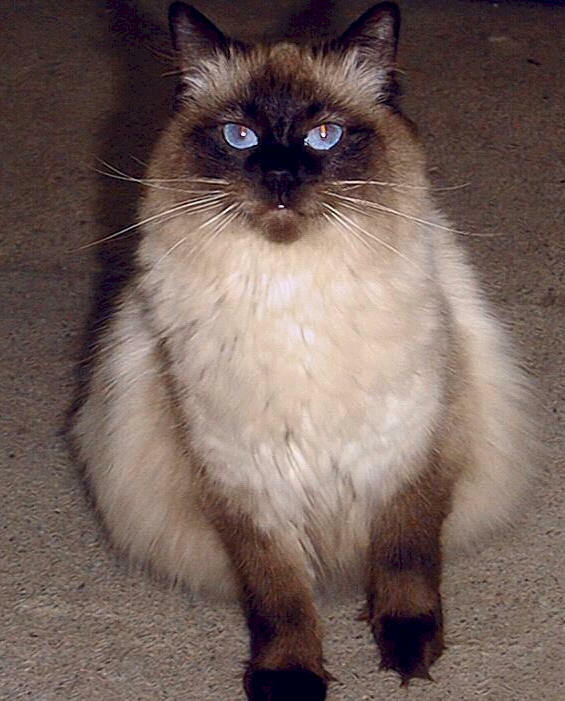 Like mentioned in the above paragraphs, the Balinese cat is similar in looking as the Siamese cat. They have long hair and their colors are similar. Their tail is plumed and their hair that is present in their body is medium in length. 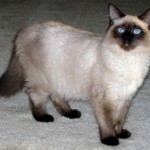 The Balinese cat has a wedge shaped head and a long body that is slim in shape. 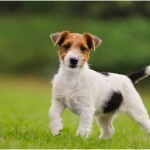 They don’t put on weight that easily and because they are active and playful in nature, they don’t overweight. 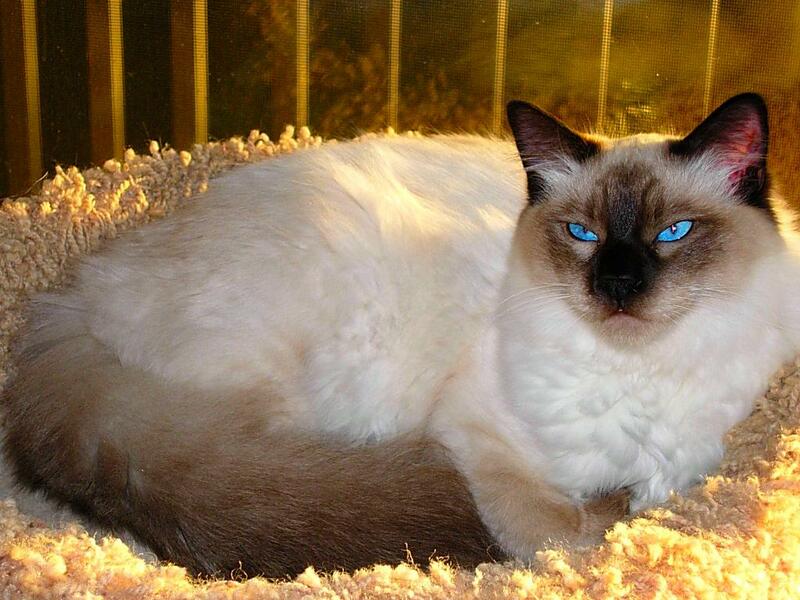 The Balinese cat has blue colored eyes that provide a wonderful sight. 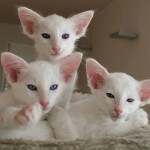 Their skin coat is very soft and does not come as a ruff unlike other cats. 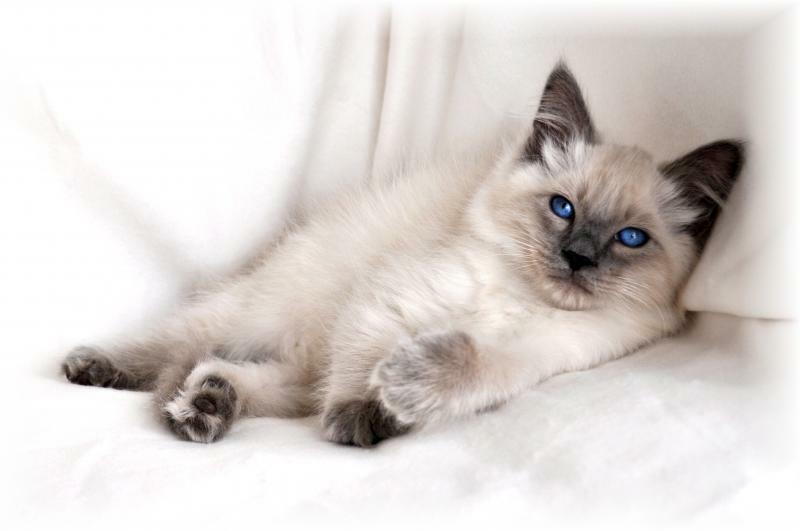 The Balinese cat comes in many colors including cream, red, chocolate, blue, and others. There is the traditional and contemporary type of cat. 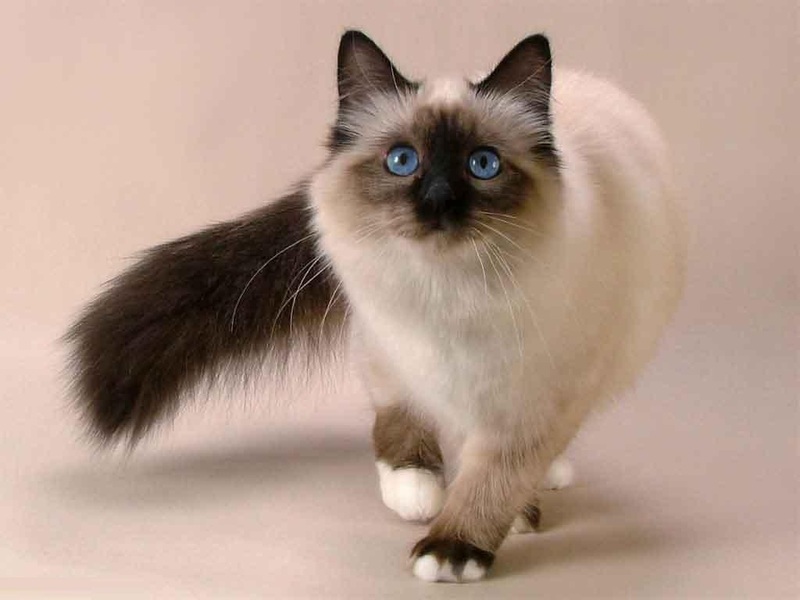 The traditional Balinese cat comes with a coat that is more than two inches long. 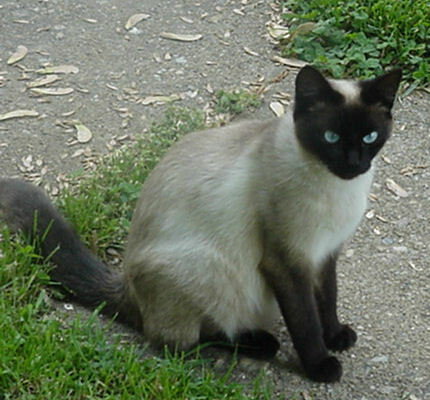 The contemporary Balinese cat comes with a short coat which is identical to the Siamese cat. 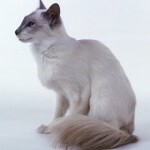 Unlike the Siamese cat, the coat of the Balinese cat is silky and doesn’t lose their shine that easily. The Balinese cats are choosy about their food. They like to consume foods that are canned than dry food. Of course they do eat dry food once in a while. 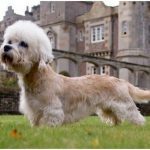 It is crucial that as a pet owner, you are aware of the fact that, you need to provide with Vitamin supplements once in a while. There are many food manufactures which produces Vitamin rich foods. Since they are carnivorous animals, they need their portion of meat products. There is a substance called Taurine, which is vital for the well-being of the Balinese cat. When there is a deficiency of Taurine, it can lead to heart problems or blindness in the cat. It is essential that you provide high protein foods for your cats. The age of your cat is also important. Depending on the age of the cat, the foods have to be provided. Kitten food is different from an adult Balinese cat food. When you are not sure about the food that your Balinese cat should consume, you might want to consult your vet. 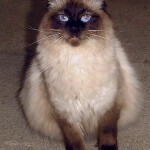 There is plenty of information about the Balinese cat food online. The Balinese cat is often confused with the Persian and Himalayan cat. 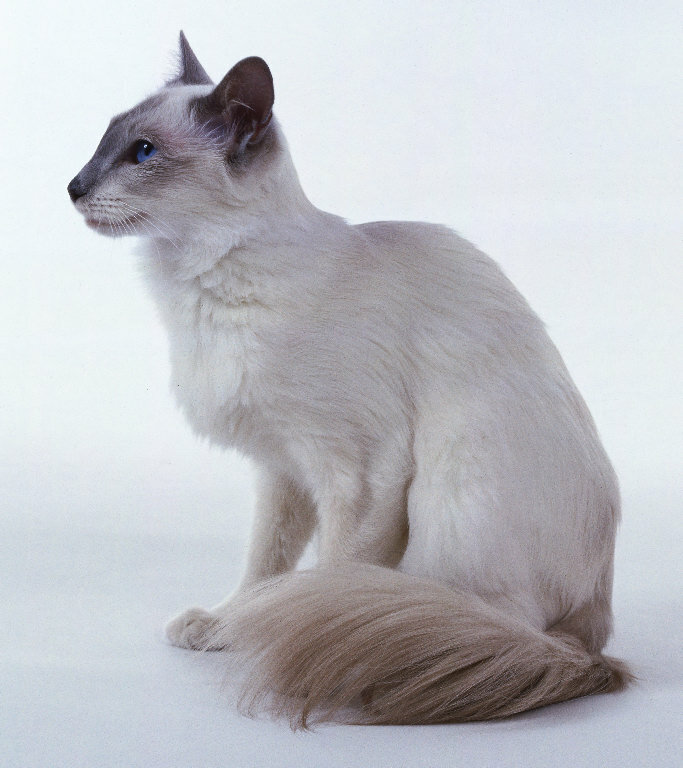 The Balinese cat comes with more hair than the Siamese cat. 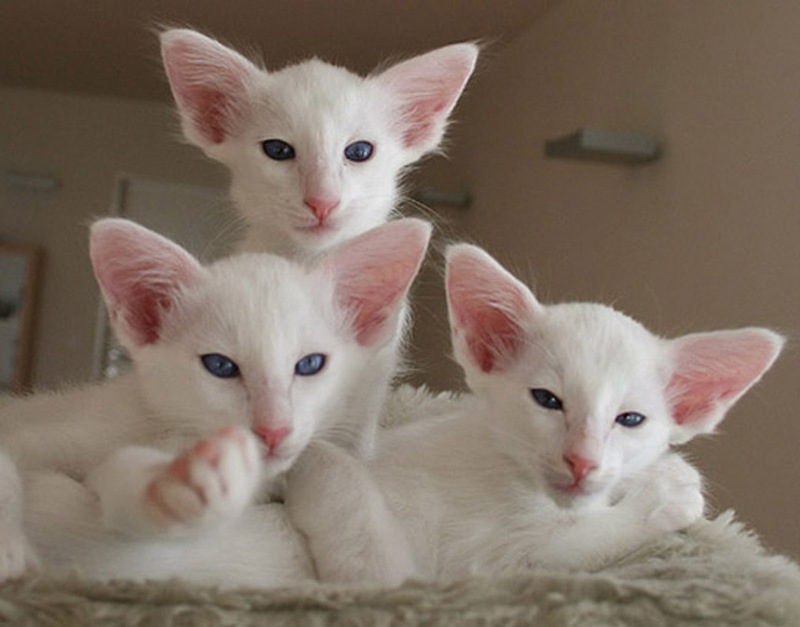 Today, there are four breeds of the Balinese cat. The Cat Fanciers’ Association (CFA) of America considers only the four breeds according to their colors which are chocolate, blue, lilac, and seal. The Balinese cat has many predators inside your house itself. 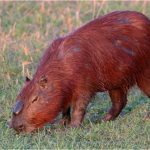 It might not blend with animals like rabbits, guinea pigs, and of course dogs. 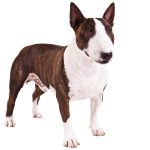 When you got a dog that belongs to a higher breed, then you will want to ensure that they both get along well with each others. 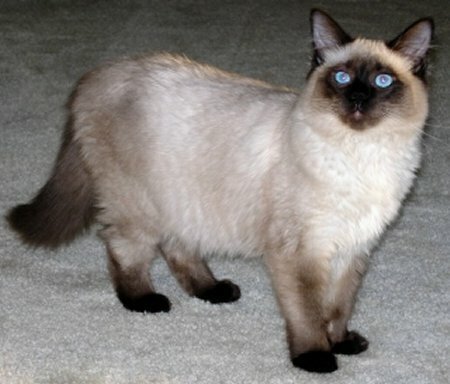 The Balinese cats are very popular today in many households. That is because they are very loving and caring towards their owners. Their skin comes with a glow that provides an elegant look on them. They like to be surrounded by people, especially children. 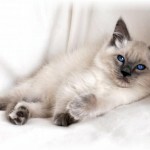 Unlike other cats that need to be groomed often, the Balinese cat doesn’t need to be groomed often. Once they are born, they turn to their color only after five weeks. They look for more than fifteen years. They are talkative in nature and can meow for hours together. When compared to other cats, the Balinese cat has a very long lifespan of more than 20 years. According to the Cat Fanciers’ Association (CFA) of America their intelligence rate stands at an excellent 10 points, while Persian cats stand at 6 points and the Himalayan cats stand at 7 points. The Balinese cat can be found in many households as they are ideal pets. They are very possessive about their owners and may not like you got closer to other pet animals. They are talkative and can keep meowing for many hours together. In the United States of America, the Balinese cat can be found in many households that is because they don’t require lots of caring, unlike the Persian cat and the Himalayan cat. The Balinese cat looks very elegant, which is one of the main reasons, why they can be found in many homes in countries present in Europe. They love to be given attention and are caring in nature. They are energetic and playful. 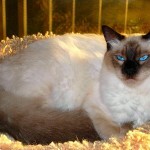 The Balinese cat is one of the most intelligent cats that are present. 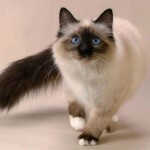 If you own Balinese cat, then you would be glad to know that they are ideal pet. Children must be educated in handling these cats. Since they don’t shed much hair, they don’t require grooming often. They love to hear music. If you are a person who loves music, then make sure to play some music in your house. The Balinese cat doesn’t like being left alone in the house. When you are working long hours, and then make sure that someone is there to keep an eye on them for a few hours at least.